Q1: What is your full name? Q2: What college or university do you attend? The reaction maps were helpful. The examples in general were helpful because they were similar to what the classwork was like. 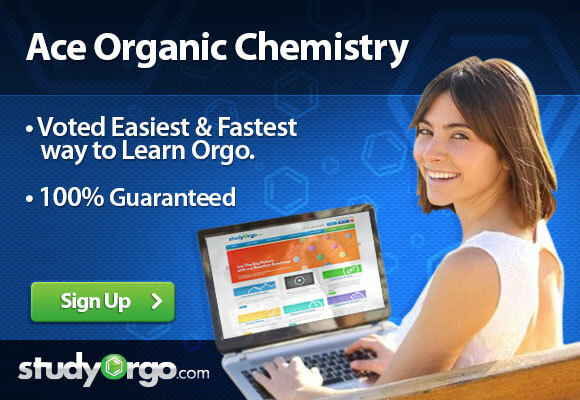 Q7: Would you recommend StudyOrgo.com to your friends and family?